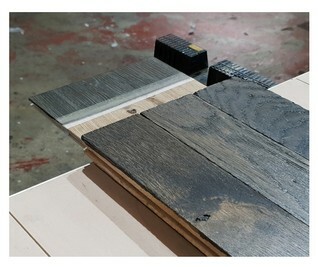 At WFA we offer a prompt free sample matching service so if your client is looking for a new floor or trying to match another product sample please give us a call. 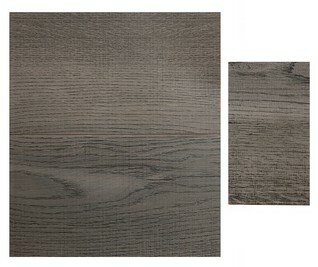 Once the desired texture, colour and finish is agreed we will produce a control hand sample for client approval. Once approved we can offer you an extensive range of suitable options in design, sizes and grade, the options really are endless. WFA’s ‘Wizard’ is on hand to sample match almost anything that is requested in up to 10 working days. 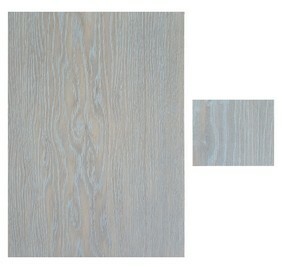 WFA’s bespoke service aims to ensure that you get you the wood flooring match required for your customer.